Editor’s note: This is worth a read. 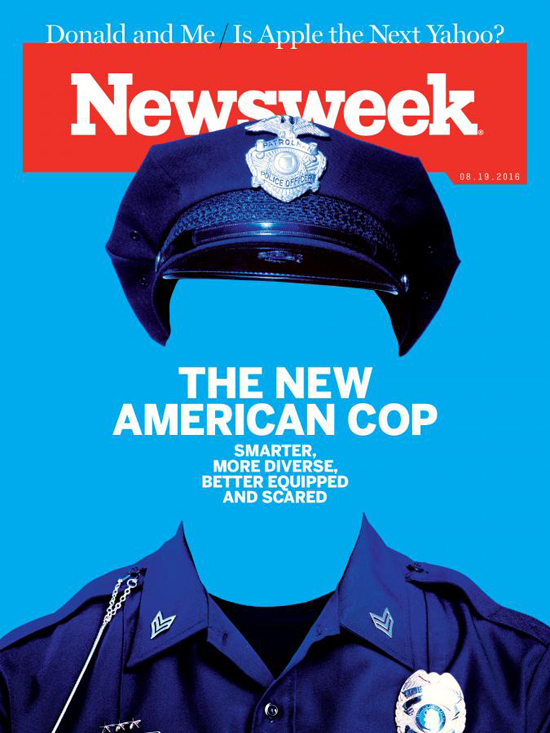 The report, titled “The New American Cop: Smarter, More Diverse and Scared,” is written by Newsweek reporter Max Kutner. Although it starts out on a negative, overall it is a very sympathetic look at what officers are going through in these difficult and challenging times as they serve and protect their communities. Kutner comes away from his research with a great respect for the profession overall. 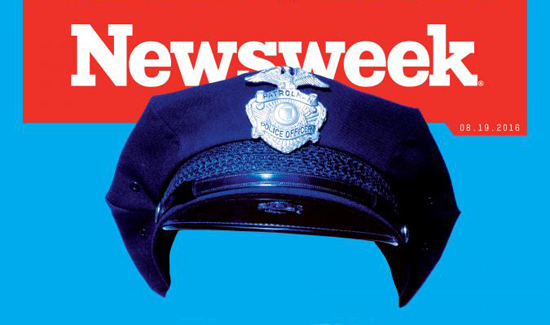 There’s several interesting videos, too, on the Newsweek website. In police departments across the country, a growing number of officers have more in common with Jones than with those who make headlines for killing black men. Although sometimes portrayed as a white occupying army at war with black civilians, American law enforcement has never been so diverse. In 2013, around 27 percent of the country’s 477,000 sworn local police officers were racial or ethnic minorities, up from 15 percent in 1987, according to the Bureau of Justice Statistics. There are now more female cops than there were decades ago—around 12 percent of local police—and more openly gay, lesbian and transgender officers as well. Today’s police are also entering the force with higher levels of education and more special abilities, such as foreign language skills and technological expertise. Once they join a department, they often receive better training and equipment than at any other time in history. And regardless of what the public has seen in shocking videos of shootings, today’s cops have been trained to act with more sensitivity and restraint than previous generations of officers. The common refrain among those on the force is that they are guardians, not warriors. CLICK HERE to read the entire article and watch videos on the Newsweek website.